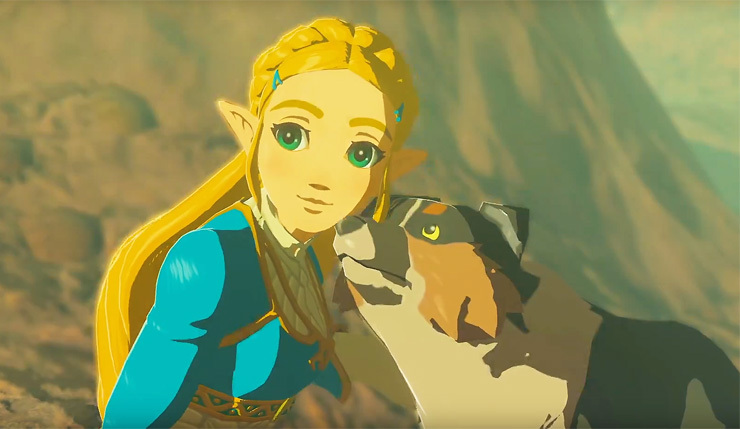 The Game Awards 2017 is in full swing, and The Legend of Zelda: Breath of the Wild producer Eiji Aonuma was on hand to reveal a new trailer for the game’s second expansion, The Champion’s Ballad. The trailer includes a look at the DLC’s additional dungeon, shrines, outfits, weapons, and Link’s new motorcycle. Yes, you read that correctly – Link’s new motorcycle. You can check out the trailer, below. “New adventures and challenges have come to the world of Hyrule! The Champions’ Ballad (DLC Pack 2) brings a large amount of exciting new content to the game, including a never-before-seen dungeon. You can also defeat enemies using the powerful One-Hit Obliterator, and explore challenging new shrines. 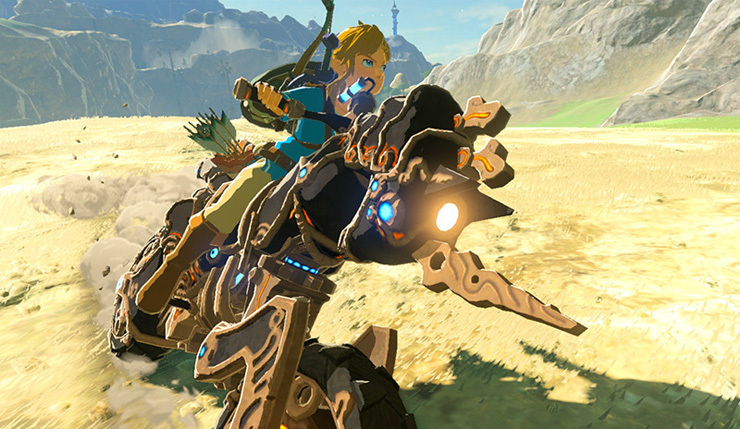 Upon completing these tasks, Link will gain access to a powerful new way to travel: the Master Cycle Zero! Kass the Bard is on a quest to complete the missing verses of his teacher’s unfinished song. Along the way, his original compositions will shed new light on the four Champions and Princess Zelda herself. Ah, but what could the unfinished song be about? Best of all, the DLC is available right now on Nintendo Switch and Wii U! The Champion’s Ballad is part of the $20 The Legend of Zelda: Breath of the Wild expansion pass.